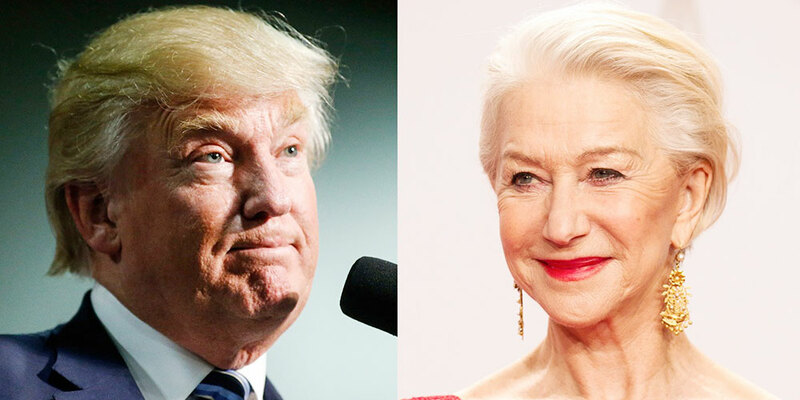 Hollywood veteran Helen Mirren has said she would love to portray Donald Trump on screen sometime in the future. While speaking at the Loyola Marymount University School of Film and TV, the 72-year-old actress said it "wouldn't be hard" to penetrate Trump's psychology. "I'd be so funny as Trump. I love it. I've almost got the hair! I mean what a fascinating character. What an extraordinary character. I mean that's a character isn't it, the real thing? I would say real life is so much more interesting than anything you can make up, you know," noted Mirren. "But you know, a fantastic sort of slightly Shakespearean character. He may have a Shakespearean fall, I don't know but you know, he is an extraordinary character." The Collateral Beauty star added that she didn't foresee getting into the President's head to be much of a challenge. She said, "I don't think that would be too difficult to penetrate quite honestly. You look at the upbringing. You look at the schooling, the father, the mother. 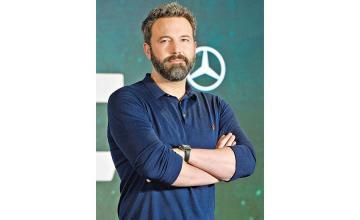 I don't know much about Mr Trump's background, but if I were to play him, I would definitely start there."